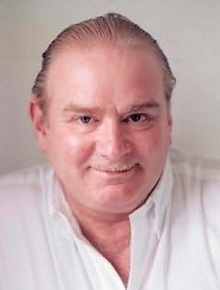 Peter Ackroyd is an award-winning novelist, as well as a broadcaster, biographer, poet and historian. He is the author of the acclaimed non-fiction bestsellers, Thames: Sacred River and London: The Biography. He holds a CBE for services to literature and lives in London.